- FFA (As Oleic Acid): 1 % Max. 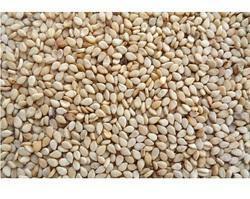 We are engaged in supplying wide variety of Natural Sesame Seeds. These seeds are acquired directly from nature and are processed mechanically. 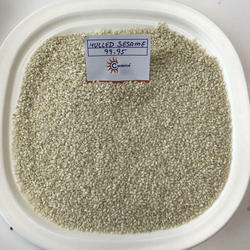 These natural white sesame seeds are appreciated for healthiness and rich taste which are offered to our reliable clients at reasonable prices. As we are one of leading exporter of food grain .we will entertain export inquiry only.